White-headed Weevil II - ? 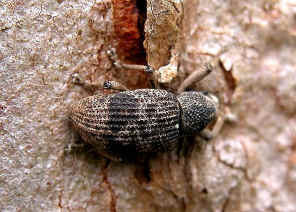 Aades sp. 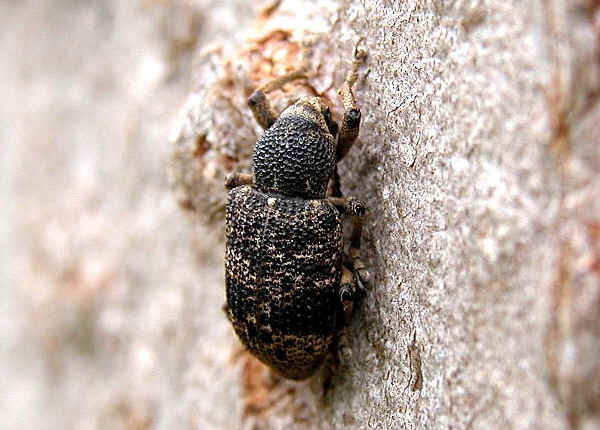 We found this weevils on gum tree trunk in Karawatha Forest during early summer. 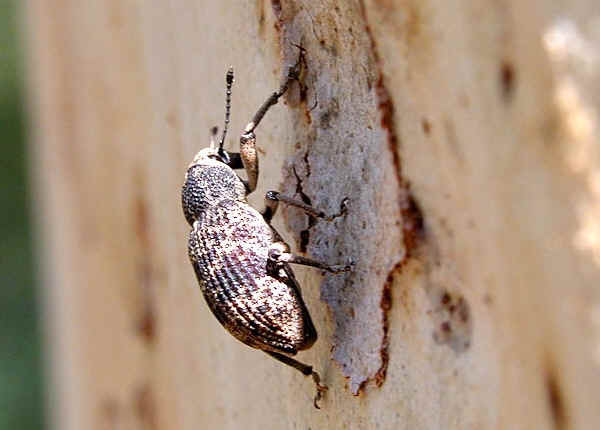 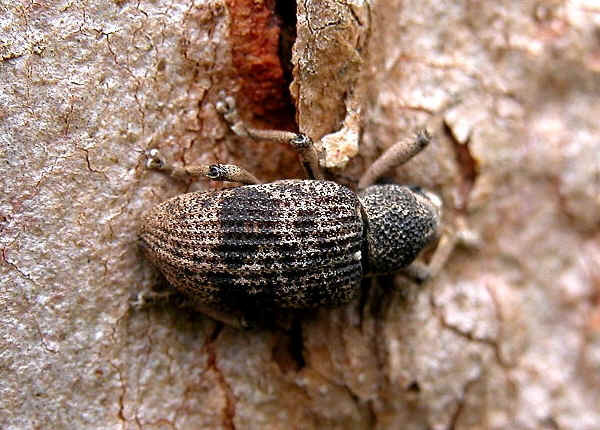 We found this weevil a few times wandering on large gum tree trunk. 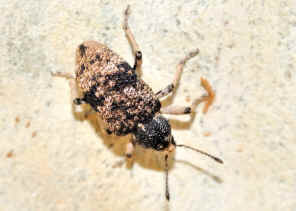 Last updated: April 21, 2011.